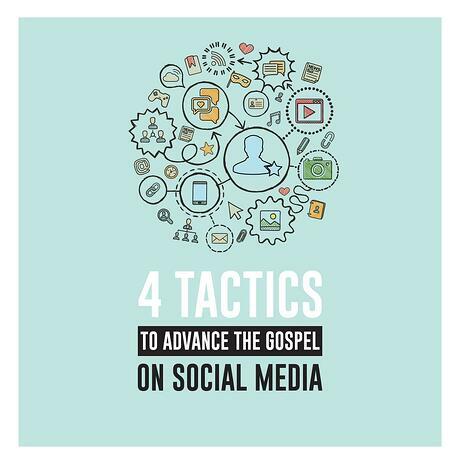 Want to get serious about Evangelism? 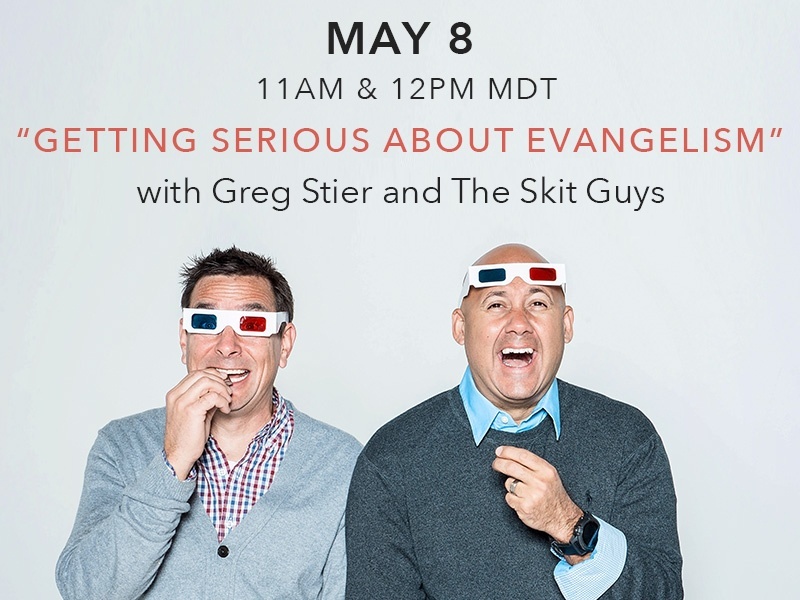 Join the Skit Guys and Greg Stier May 8th for a free webinar! Sign up here!